This week i recorded a brand new video for my channel, on doing a scalp massage with oil, and i realised that i talk about this all the time on here and have never actually explained. Sorry guys! I was introduced to the idea of scalp massaging through curl gurus on instagram, and have been doing it in my routine for the past few months. A scalp massage is the most relaxing thing that you can do at the end of the day. Nothing beats taking your hair down and giving your scalp some TLC, after all, this is where the hair growth starts. Its all good to take care of our hair strands, but if we don't pay attention to the scalp, it isn't going to work. Massaging your scalp at the end of the day can help relief from tension headaches, migraines, and relax the neck muscles. This is what helps with healthy hair growth. Stimulating the growth from further than just the roots. This also will condition the scalp providing moisture, which will prevent and relieve an itchy and flaky scalp. Say goodbye to dandruff. By giving the scalp the moisture, love and relaxation it needs, you promote healthy new hair and strengthen the current hair follicles. Love your scalp and it loves you back! This new hair, and stronger hair will be alot more manageable for you. This is why doing the massages and using the excess oil on the rest of your hair, make for excellent pre-poo routines. 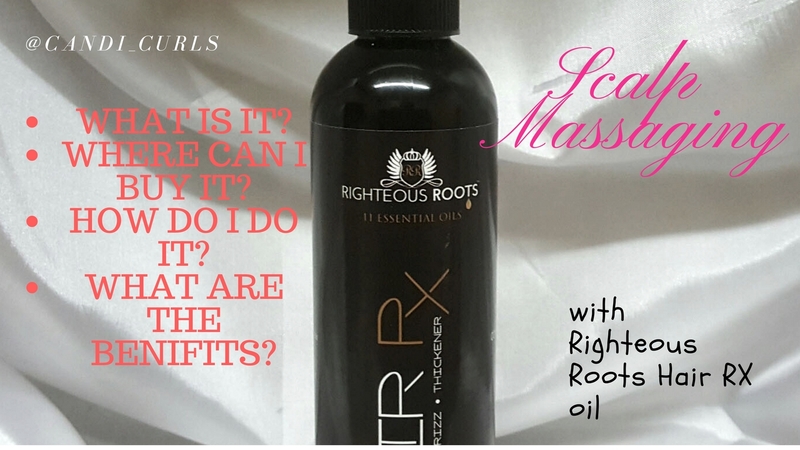 The oil i used in my video (righteous roots) is the best detangler i have ever used. Using oil for massages also helps to spread the hairs natural oils, so that when you shampoo your hair, you don't end up with dry hair. I live in Manchester, where 80% of the time it is cold and raining. The mix of cold weather outside and going straight into hot buildings leaves me with dry hair by the end of the day. Since i have been doing scalp massages twice a week, my hair is alot less frizzy. 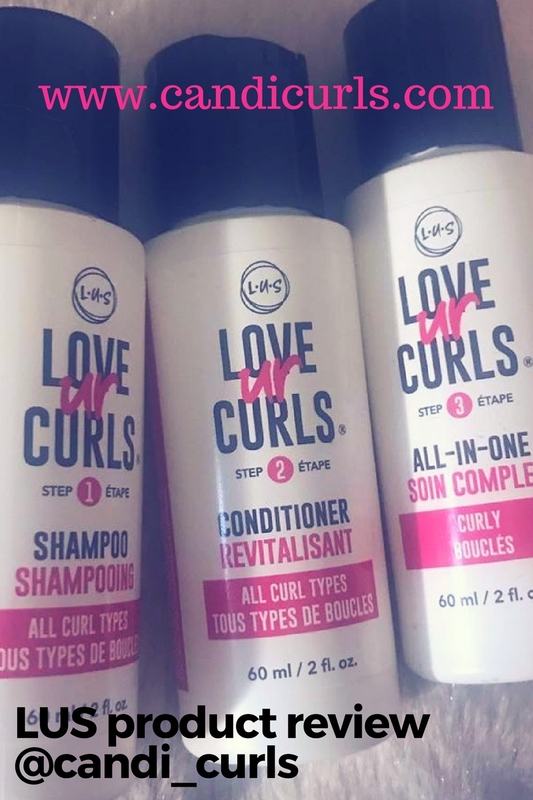 The same goes for in summer when it is warmer and the humidity causes frizz, relax your head when you get home with some TLC. Dry and damaged hair, as discussed above, can be mended with a scalp massage as it can help to reduce split ends and brittleness giving you stronger, healthier hair. Coconut oil- This is in every ones top collection of oils i think. Using this to scalp massage can help with thinning hair and premature greying. I like to add a few drops of this onto my edges where i suffer from alopecia and the hair is thin. I always add extra oil when scalp massaging here, but sometimes when using a different oil, i will add pure coconut oil to this area. Almond oil - This is so easy to get hold of compared to some other oils. It is very good at helping with tightness in your scalp. If your hair has been tied in tight hairstyles all day or in protective styles, then this is the oil you should choose to help your head to relax. Righteous Roots RX hair oil - this is the magic right here. It has a blend of i think 11 essential oils and is hands down the best for this. Since using this oil my hair is fuller, thicker, longer and yet even more soft and easy to manage. Castor Oil - Again i use this one more often in the areas around my temples where hair is thinning and i suffer from patches from alopecia. This is the oil that helps to get that thick, long hair. So how do you do a scalp massage?